Here at Ministry Press we strive to improve the world around us by shining God’s glory to all we encounter. Roland Colbert, the founder of Ministry Press, has for a long time had a special place in his heart for the underprivileged people living in the border town of Nogales Mexico. By transporting utilities and supplying Spanish bibles, Roland has had the opportunity to shine a light of hope to the many individuals there! 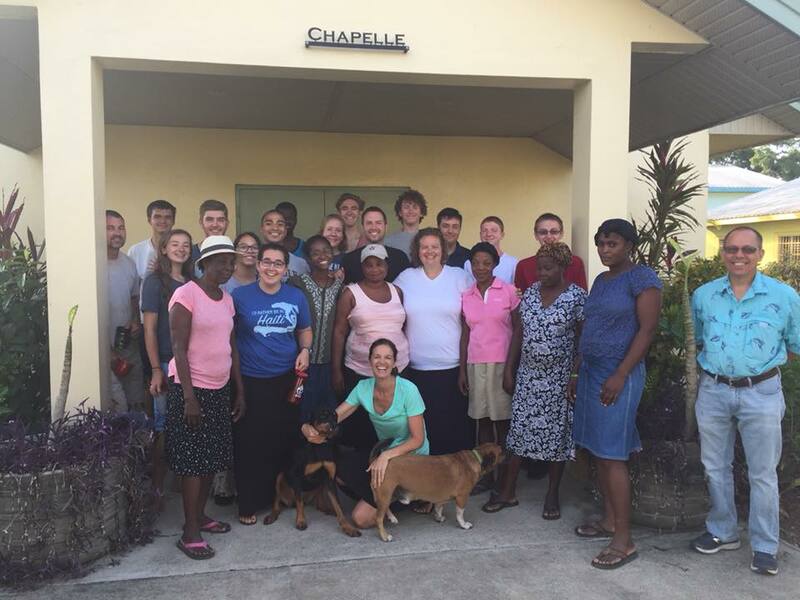 After several missions trips to Cap-Haitian, Haiti, Pete Spelic has found a Seminary Camp that works to educate, train and employ the community and restore health and pride, especially after their frequent natural disasters. Sarah enjoys working with Hand in Hand in Africa, which seeks to educate all ages in the prevention of HIV/AIDS. Last spring, she was blessed to visit the work in South Africa and Kenya with a team doing VBS, programs for teens, marriage education and community development projects. These programs help many to better their lives and introduce them to the love of Jesus. Candis has enjoyed giving back to local charities in the Denver Metro area. She has donated needed items to Habitat for Humanities that helps to build homes for those who need them throughout the world. 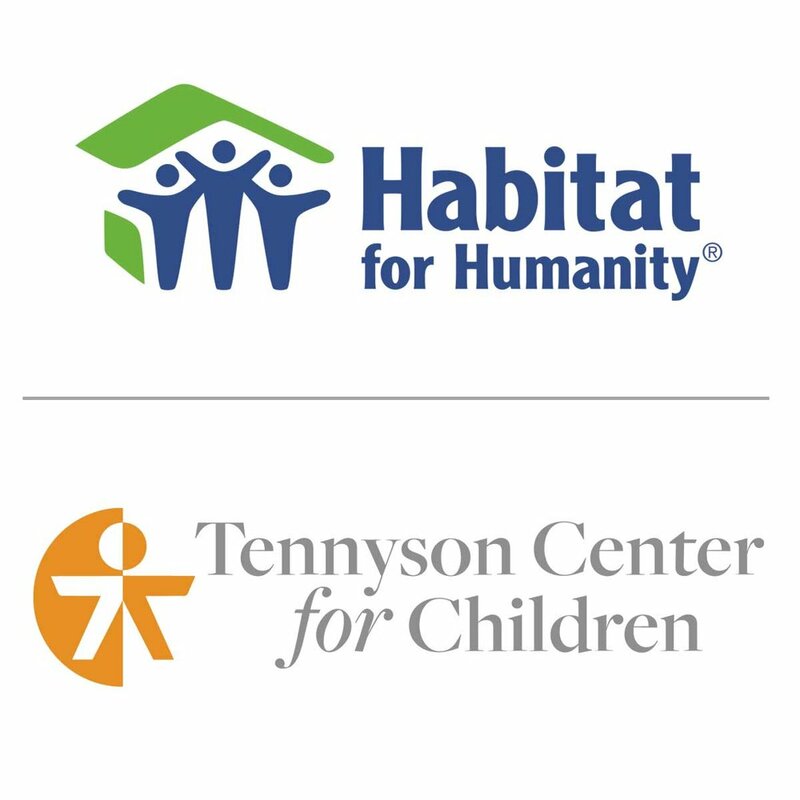 She has also had the opportunity to donate photography and graphic design services to Tennyson Center for Children which works to help abused and neglected kids find their way to a safer better life.